The Young Leader Program, sponsored by Corteva Agriscience™ and ASA, is a two-phase educational program for actively farming individuals and couples who are passionate about the future possibilities of agriculture. The women and men who participate in this program will be the leaders that shape the future of agriculture. “My experience in the ASA DuPont Young Leader program was pleasantly unexpected. From the various socialtraining methods utilized and education on soybean policy, the time spent with my classmates far exceeded all expectations. Based on the common bond of soybeans, my colleagues discussed local issues affecting our regions and the current state of global trade. With the second phase of training held in conjunction with the Commodity Classic, seedling acquaintances germinated into lifelong friendships and the importance of U.S. soybean advocacy was reinforced. I am grateful for the cornerstone to build a role in soy involvement,” said Charlie Roberts (TN), Class of ‘18. Phase I of the 2018-19 Young Leader program will take place in Johnston, Iowa, Nov. 27 – 30, 2018. The program continues Feb. 26 – Mar. 2, 2019 in Orlando, Florida, in conjunction with the annual Commodity Classic Convention and Trade Show. “The Young Leader Program is among the most impactful training programs in agriculture, recognizing the value of engaging and encouraging a diverse agricultural leadership. The training allows participants to realize their leadership potential and create meaningful relationships with other growers from the U.S. and Canada, improving collaboration throughout the industry,” said ASA President John Heisdorffer, a farmer from Keota, Iowa. “We can’t thank Corteva Agriscience™ enough for their longstanding support and commitment to building strong, passionate agricultural leaders.”Soybean grower couples and individuals are encouraged to apply for the program, which focuses on leadership and communication, the latest agricultural information and the development of a strong peer network. Spouses, even those not employed full-time on farm, are encouraged to attend and will be active participants in all elements of the program. “America’s farmers provide the strongest voice for, not only agriculture, but also for rural America. 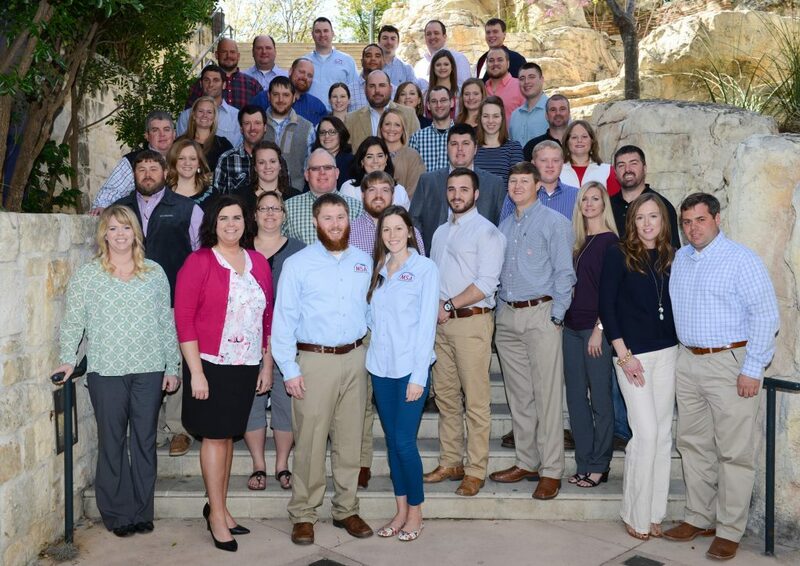 We are proud to support the young leader program, which is developing the next generation of grower leaders and advocates for U.S. agriculture,” said Matt Rekeweg, U.S. Industry Affairs Leader, Corteva Agriscience™. The deadline to apply for the Young Leader program is Friday, August 24th. Click here to apply online.